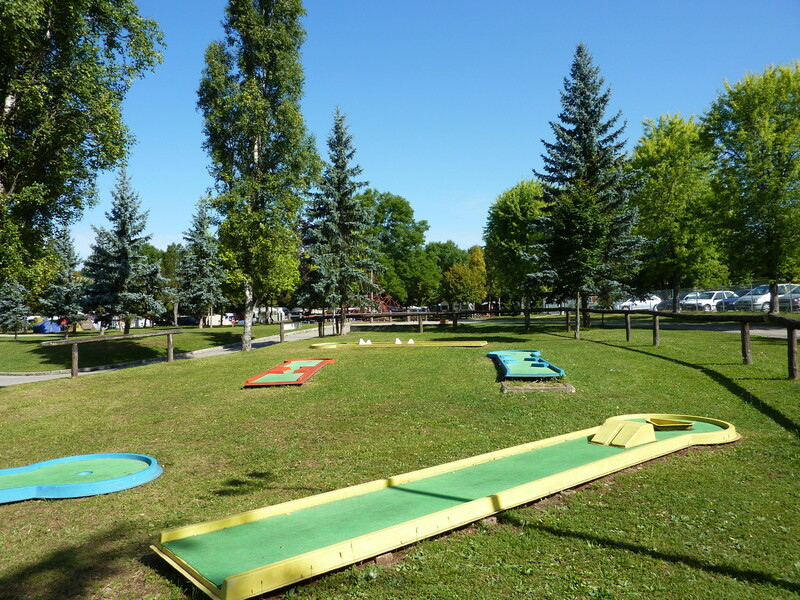 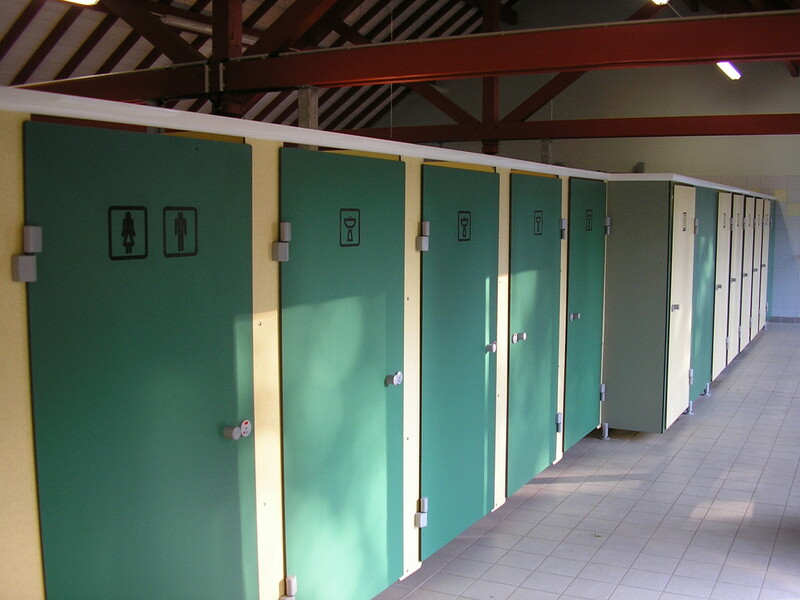 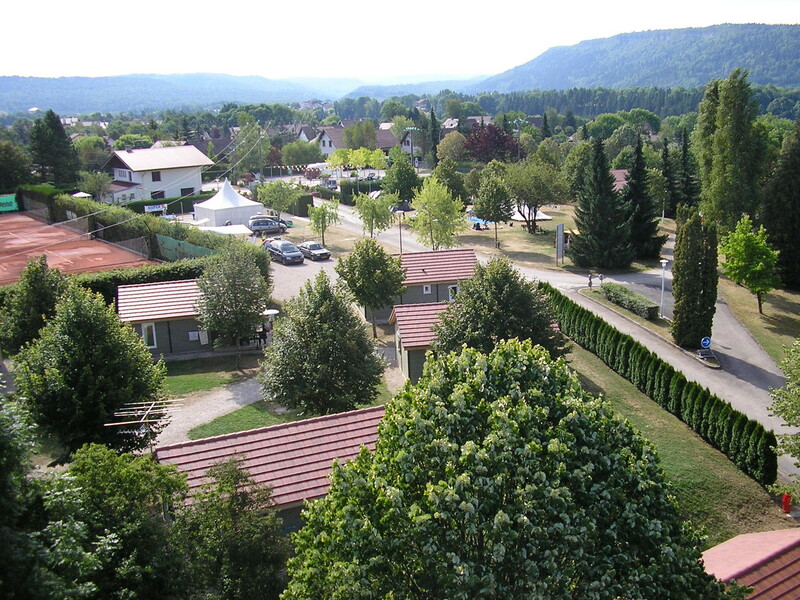 FAMILIES, SPORTSMEN OR NATURE LOVERS: in Boyse, there is something for everyone ! 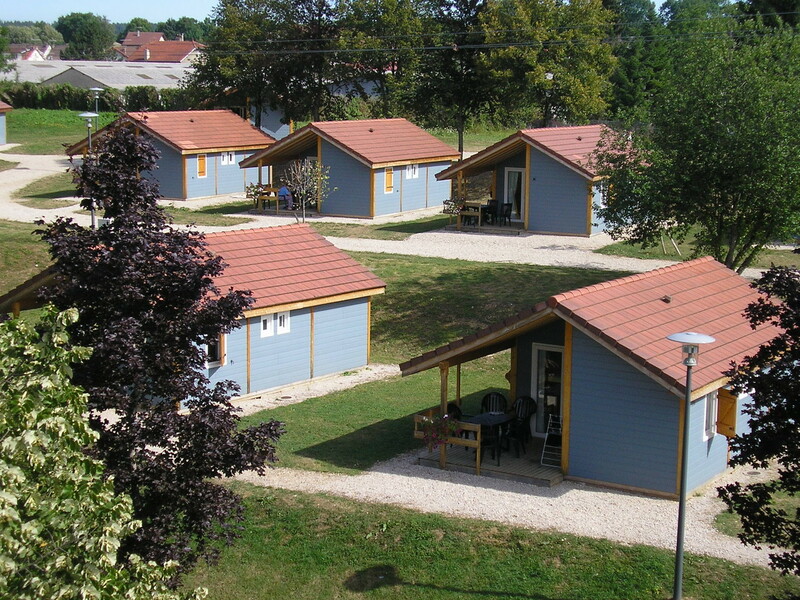 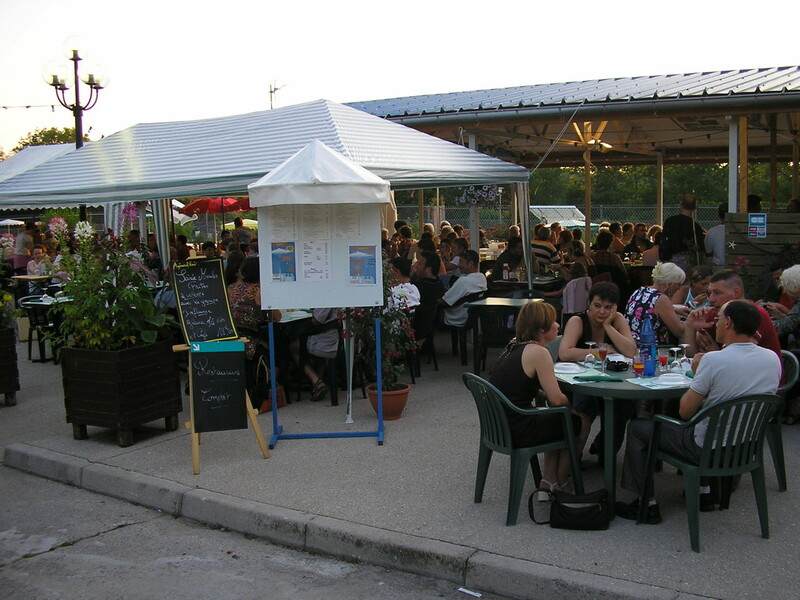 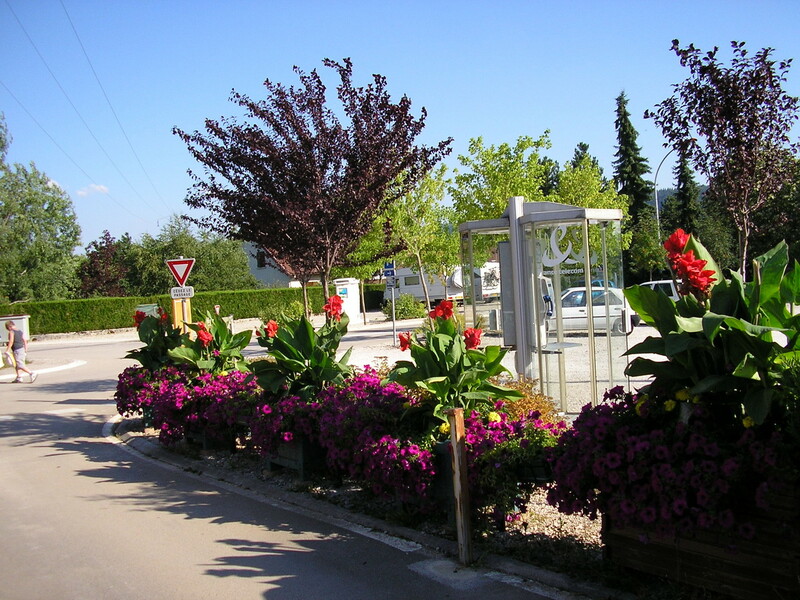 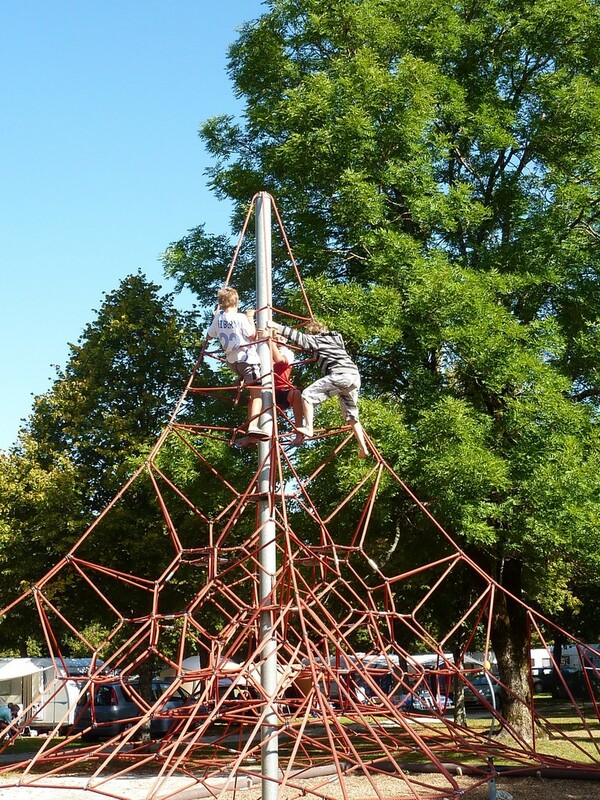 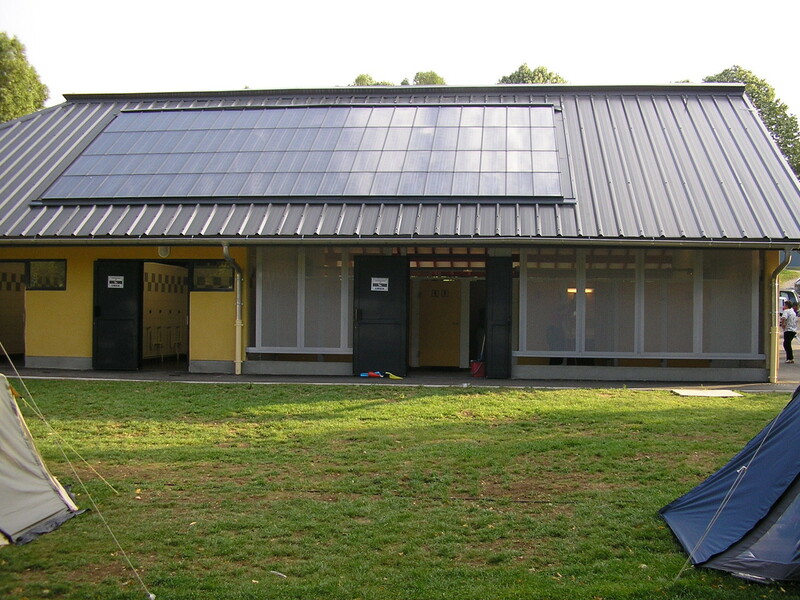 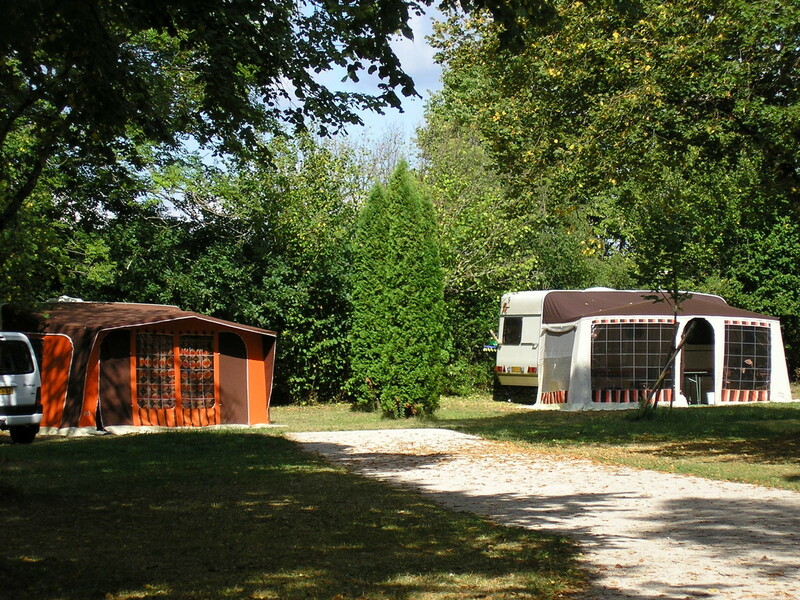 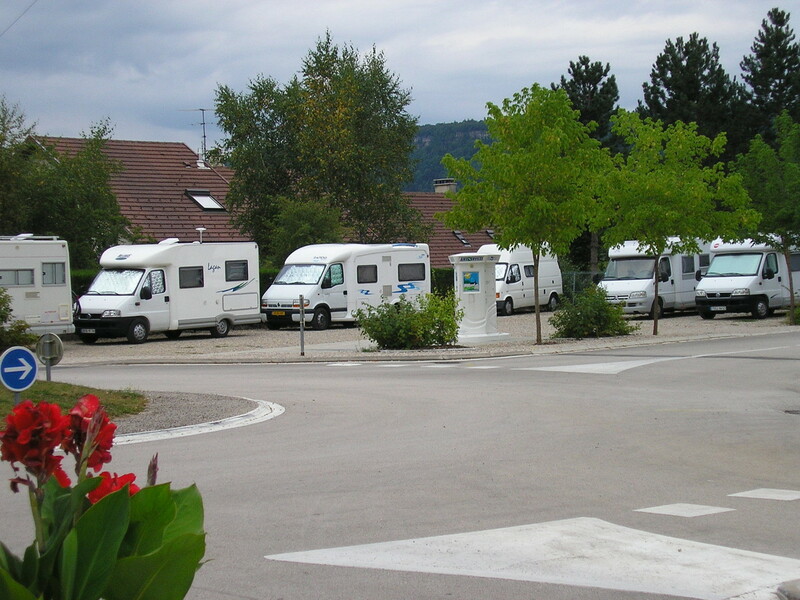 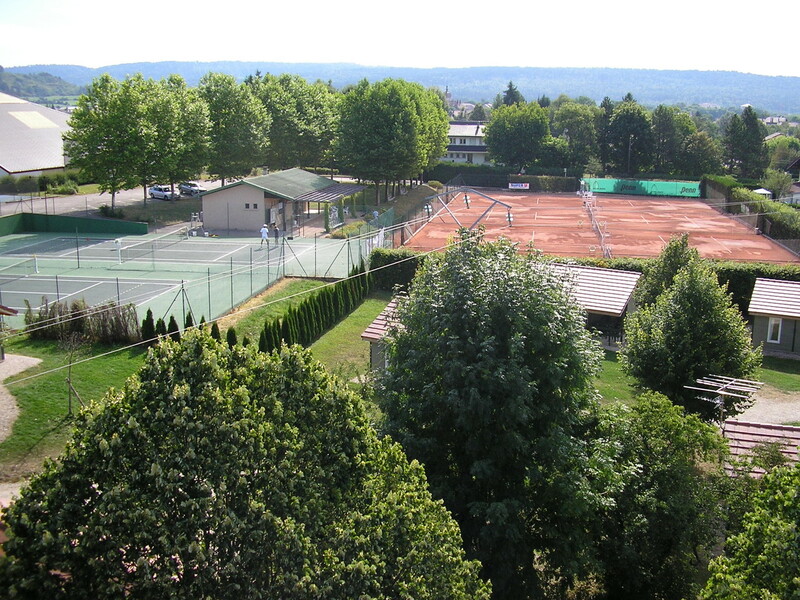 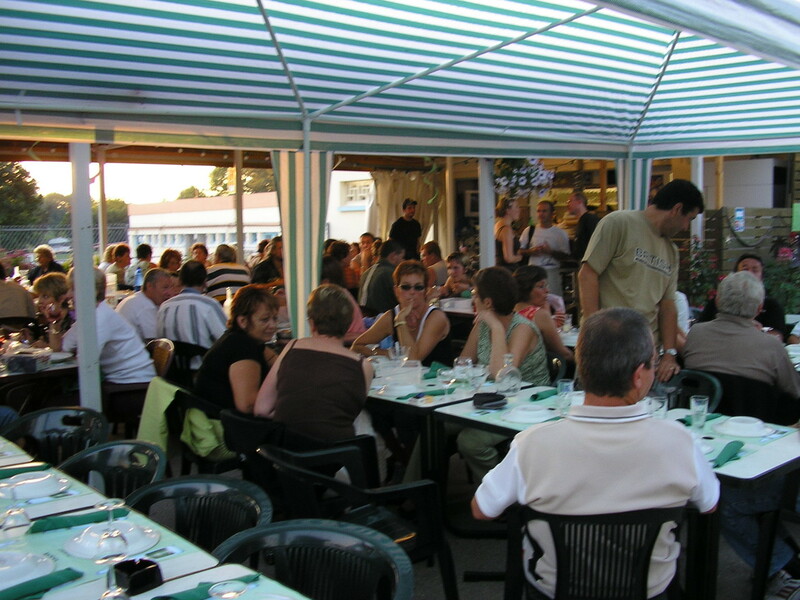 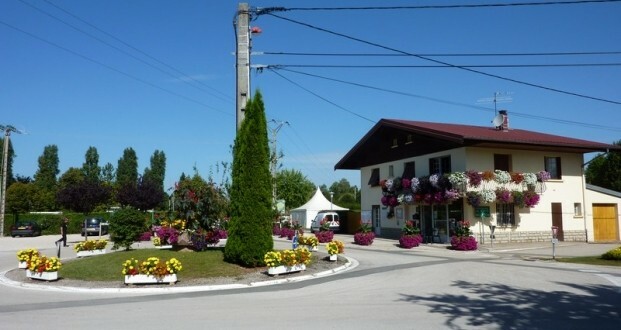 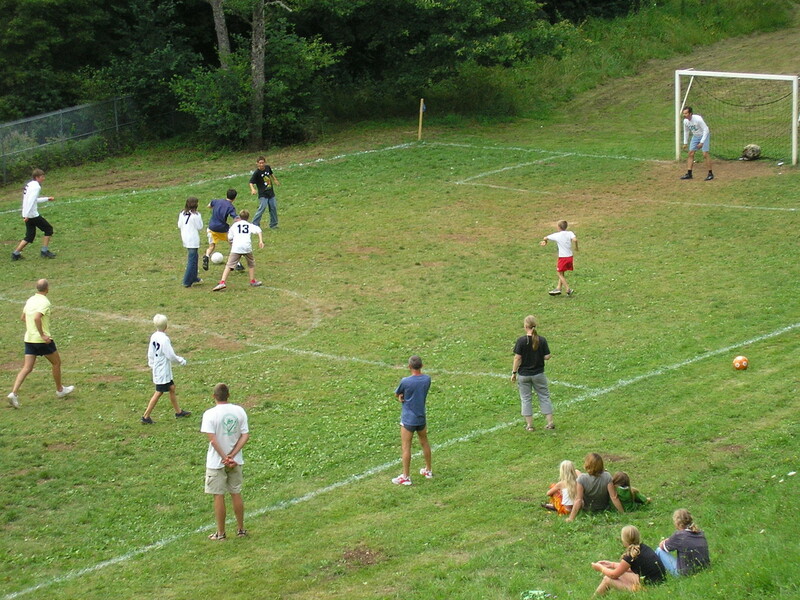 The campsite is nestled at the heart of the Jura, in Champagnole. 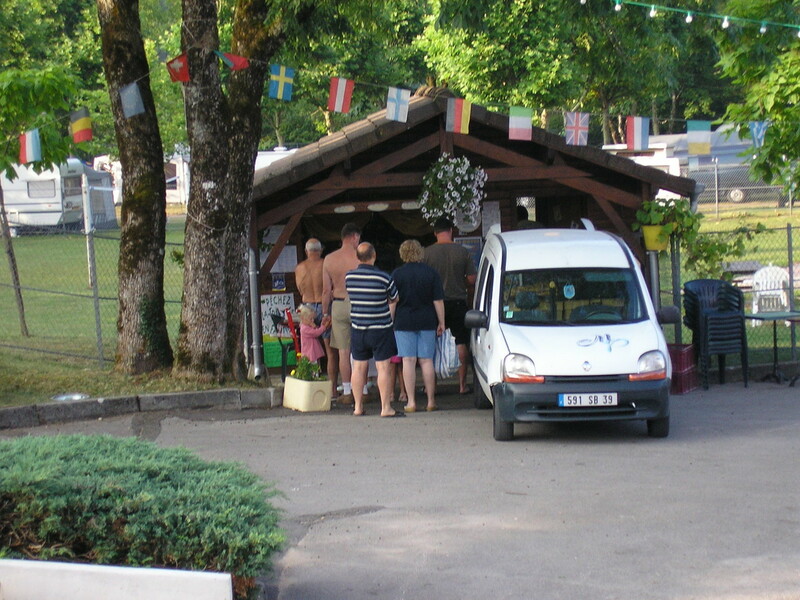 Overlooking the Ain river and only 900m from the city-centre, our 8 hectare campsite has 215 pitches open from June 1st to September 15th, and 25 chalets open from April 1st to Septembre 30th. 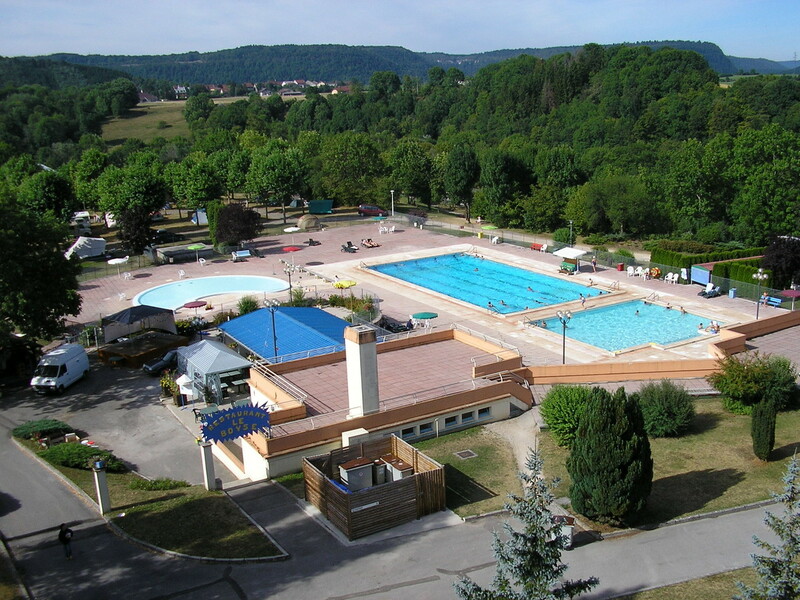 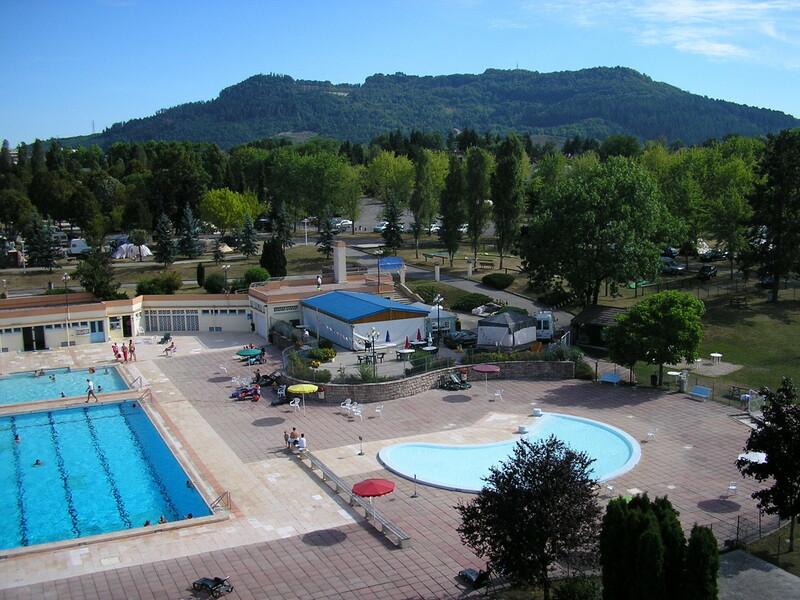 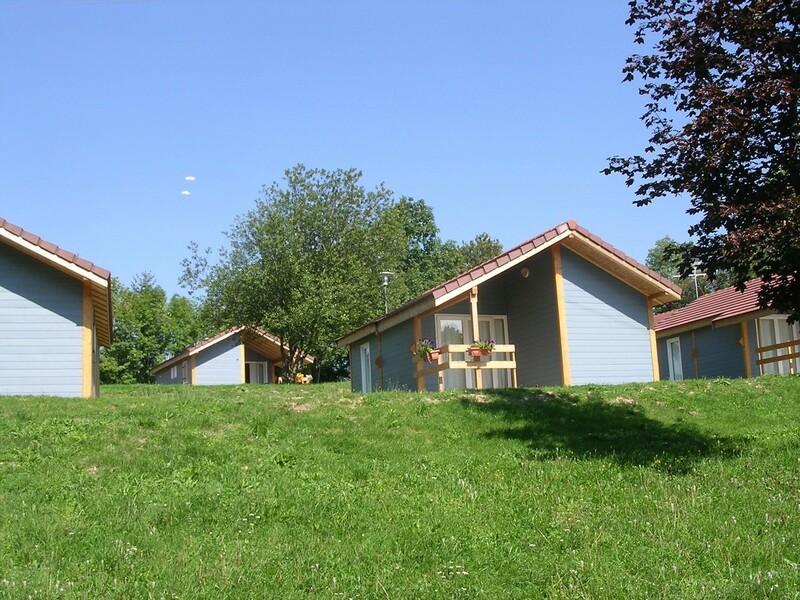 Its shaded and spacious pitches, its equipped chalets, its three swimming-pools, its activities, its natural environment and its proximity to the most beautiful sites of the Jura, make the campsite an ideal place for weekends and holidays. 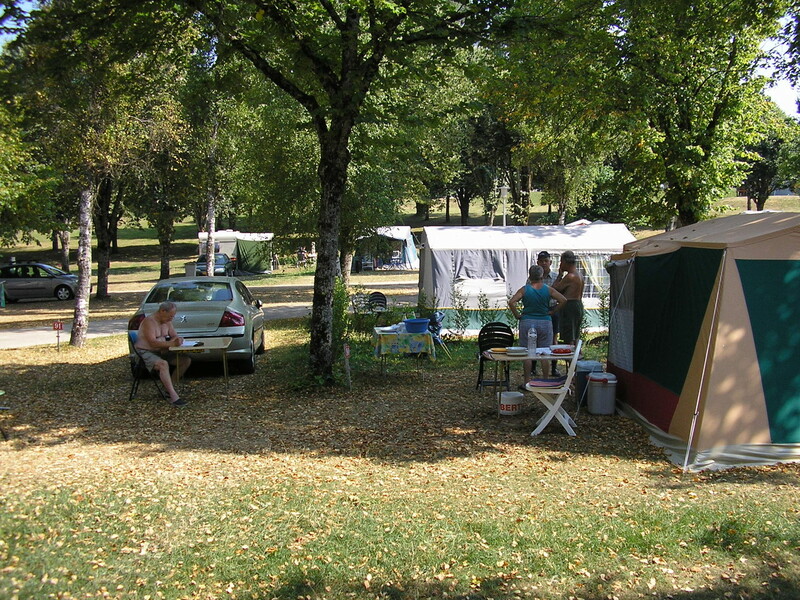 Less than 15 minutes walk from the city center, you will find at the Boyse campsite the friendliness of a family site while enjoying quality services.